Officials with Saskatchewan Environment are encouraging the public to report sightings of woodland caribou. The province is continuing its efforts to establish how many woodland caribou remain in the province. An accurate population estimate has not been officially released in decades. The Saskatchewan Co-Operative Wildlife Management Survey app is free to download for people using iPhones and Android devices. Habitat Ecologist Gigi Pittoello says a website was also created several years ago. “It provides us with an ongoing record of caribou presence across their range and it gives us a history on caribou occupancy across the province,” she said. 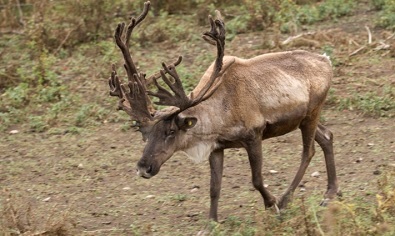 Sightings of caribou and other wildlife can be reported on the Saskatchewan Conservation Data Centre website.